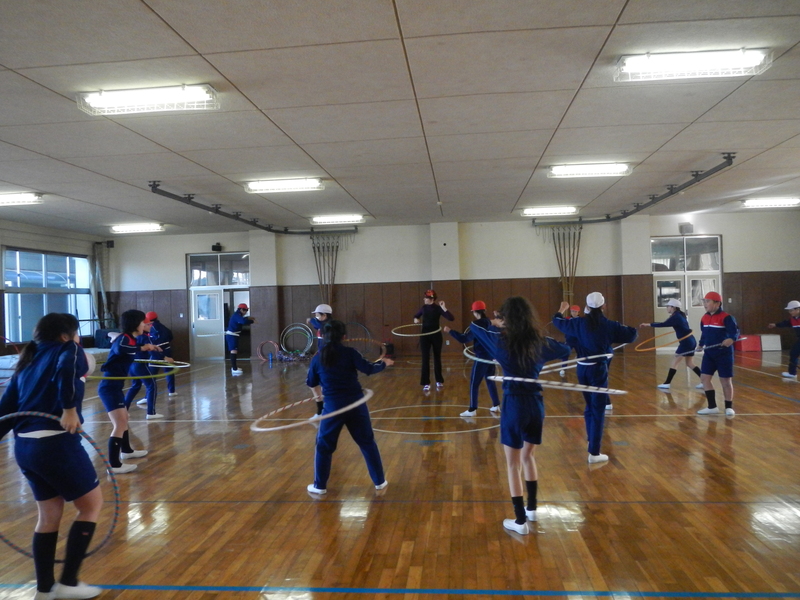 Yesterday was the last stop on the World Hoop Day Dance tour – an elementary school in Utsunomiya. I taught three 6th grade classes excerpts from the choreography and gave everyone a performance along with their English teacher and hooper, Heather. 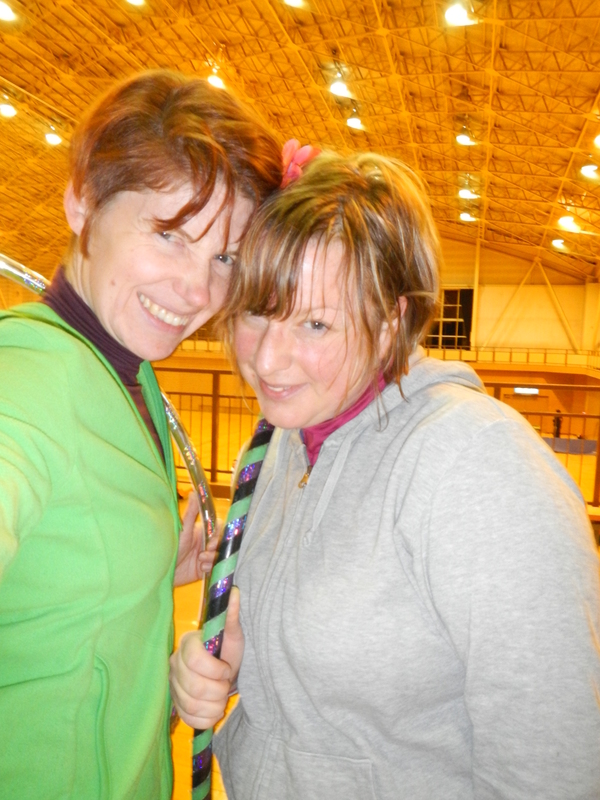 Heather and I practiced the choreography for about two hours on World Hoop Day and made some modifications for the kids’ version. It worked out very well and I think we are both happy with the results. We sneakily filmed one of the classes dancing, so expect a clip of them in the final compilation.